MESH is the unit that indicate fineness of wire netting and show the number of warp wires in length of 1-inch (25.4mm). 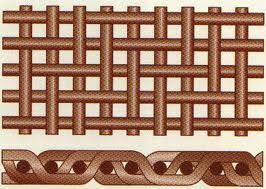 Usually mesh of warp are shown at first and the weft the last. 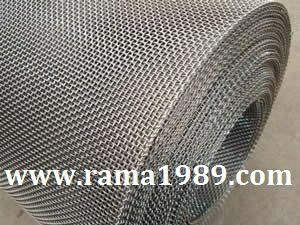 Type of mesh: Plain weave , Dutch weave, Twilled weave, etc. Size per roll: Width 1M. , 1.2M. , 1.5M. and 2M.-3M. 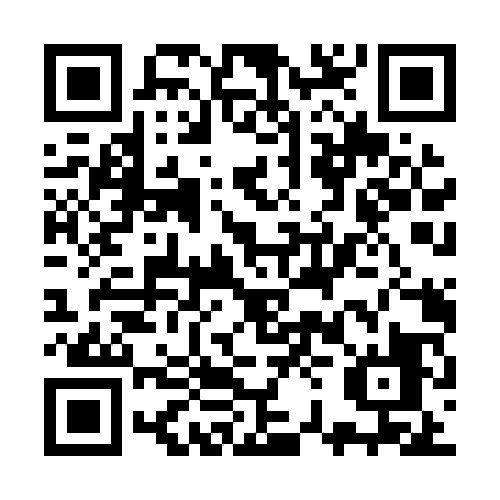 for make to order product. ลักษณะการทอ Type: Plain weave, Dutch weave, etc.